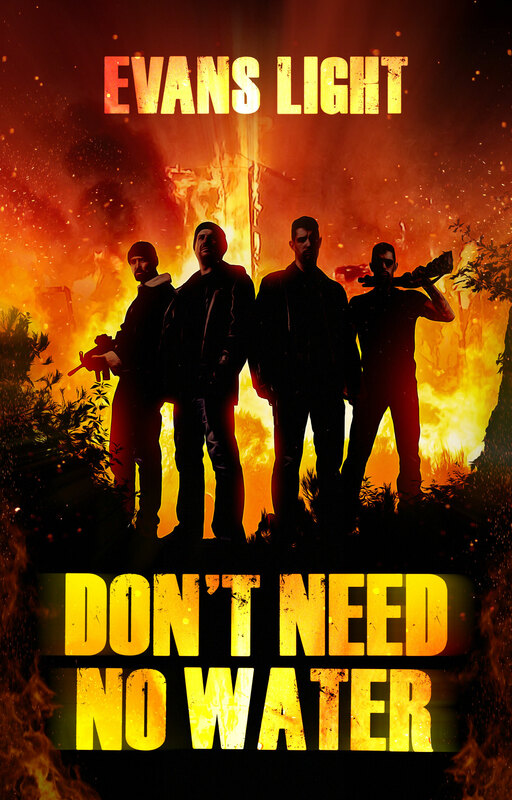 Now available for digital pre-order. 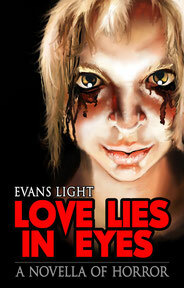 New horror anthology featuring Josh Malerman (Bird Box) and many more. 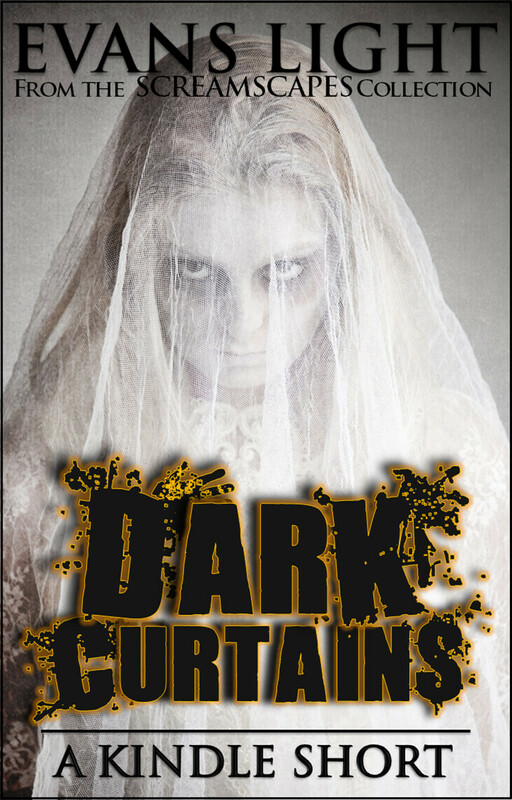 In Darkness, Delight is an original anthology series revealing the many facets of modern horror— shocking and quiet, pulp and literary, cold-hearted and heart-felt, weird tales of spiraling madness alongside full-throttle thrillers. 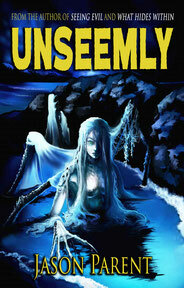 Open these pages and unleash all-new terrors that consume from without and within. It’s now time to find . . . 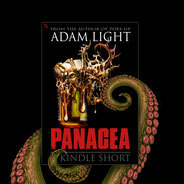 In Darkness, Delight. Ryan C. Thomas: Who Are You? 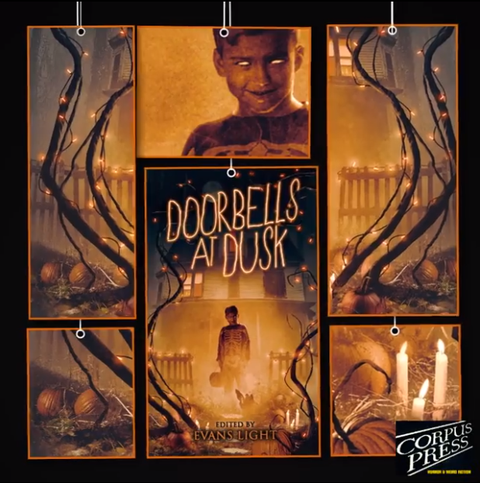 Doorbells at Dusk is a brand-new collection of short stories from both modern masters and rising stars of dark fiction, covering a gamut of horror, literary fiction and suspense that is sure to thrill both horror aficionados and casual readers alike. 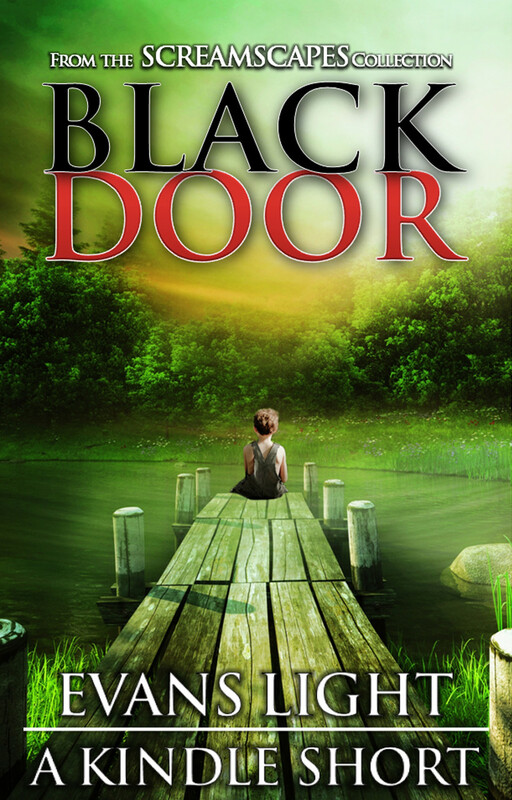 Authors include: Josh Malerman, Lisa Lepovetsky, Chad Lutzke, Amber Fallon, Curtis M. Lawson, Sean Eads, Joshua Viola, Ian Welke, Charles Gramlich, Joanna Koch and Thomas Vaughn, along with contributions from Evans Light, Adam Light, Gregor Xane and Jason Parent. 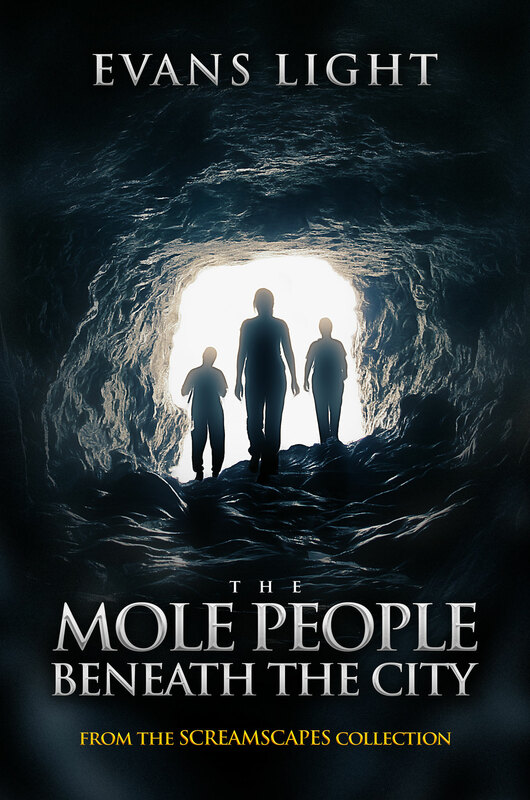 If that describes you, then you’ve come to the right place. 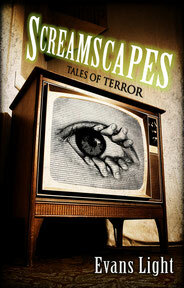 Here you’ll find the thrills you crave, packed into a collection of stories that are pure Halloween. 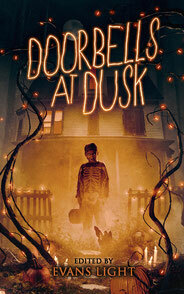 Doorbells at Dusk is available now in paperback and e-book. 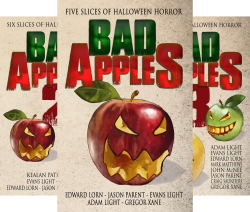 Over 700 pages of Halloween novellas and short stories by: Kealan Patrick Burke, Evans Light, Adam Light, Edward Lorn, John McNee, Mark Matthews, Jason Parent, Craig Saunders and Gregor Xane. 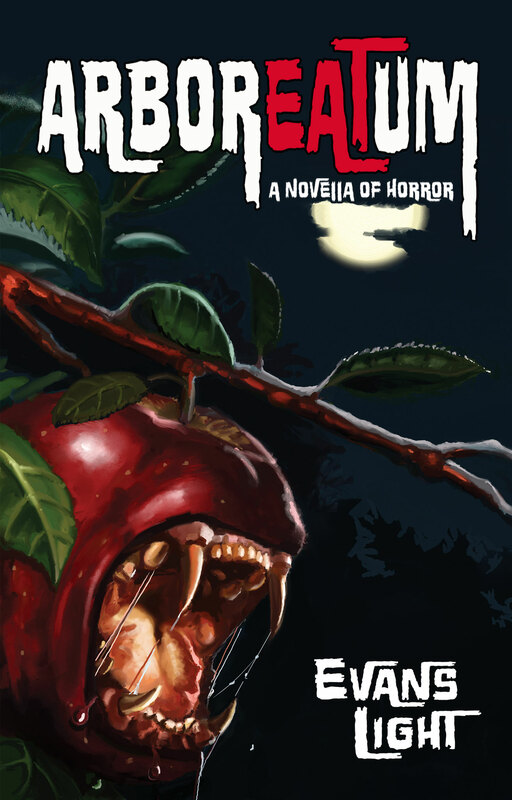 "It gets bigger and better every year...an essential Halloween read." 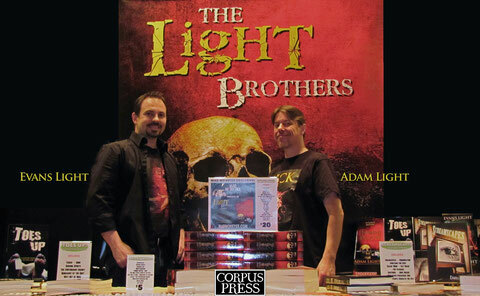 Meet Corpus Press authors Jason Parent and Evans Light at Mad Monster Carolina this February 16-18, in Charlotte, NC. 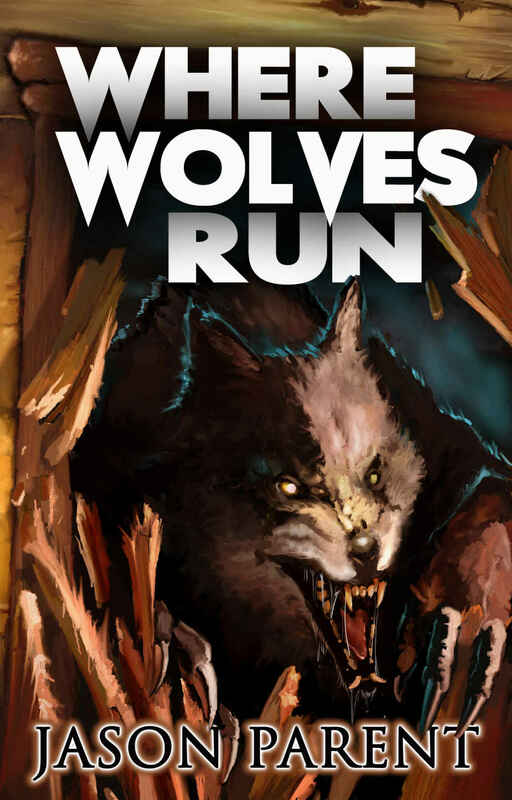 We'll have an exciting limited edition exclusive at the Corpus Press booth this year, so make sure to stop by early and get yours before they're gone.